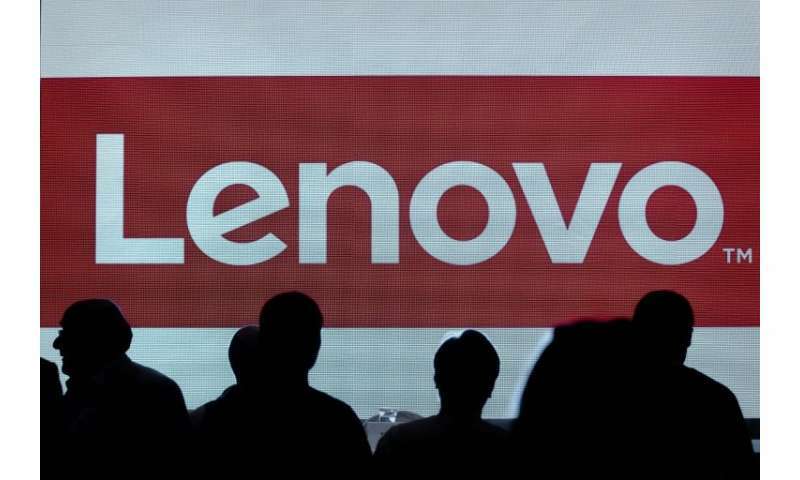 Chinese technology giant Lenovo on Thursday said it recorded a $189 million net loss for its full fiscal year due mainly to a one-time charge, while saying it was planning an overhaul to broaden its appeal. The Beijing-based company also reported a 69 percent decline in profit in its fourth quarter ending March 31. Quarterly profit was $33 million, compared to $107 million in the same quarter last year. Revenue in the fourth quarter increased 11 percent year-on-year to 10.6 billion, the first double-digit increase in 10 quarters, while full-year revenue was up five percent, it said in a statement to the Hong Kong Stock Exchange. Full-year profit was hit by a $400 million non-cash write-off charge from deferred income tax assets, the company said. Lenovo continues to be weighted down by the poor performance of a subscale mobile segment despite an improved datacenter business, Johnathan Ritucci, a Bloomberg Intelligence analyst, wrote ahead of the release. "Its US PC franchise strategy also needs to be confronted quickly, as (rival Hewlett-Packard) continues to gain segment share," he said. The company's shares rose more than four percent after the results were released, but later gave up most of those gains in the afternoon to sit 1.6 percent higher. However, the stock will be kicked out of Hong Kong's benchmark index next month, after plunging around 70 percent over the past three years. Lenovo said it will combine its personal computer group, smart devices and mobile business into an "intelligent devices group", transforming itself from a single PC hardware company into multi-business group. The company merged its mobile and PC businesses under Chief Operating Officer Gianfranco Lanci, a Lenovo veteran who helped to build company's presence in Europe according to Bloomberg News. In 2014, the company bought smartphone maker Motorola from Google and IBM's low-end server business as part of a strategy to expand its business beyond PCs.